There was a time when Bollywood celebrities used to write back to their fans to communicate with them and now we have apps. Many Bollywood actors are now coming up with unique and tech-forward ways to connect with their fans. 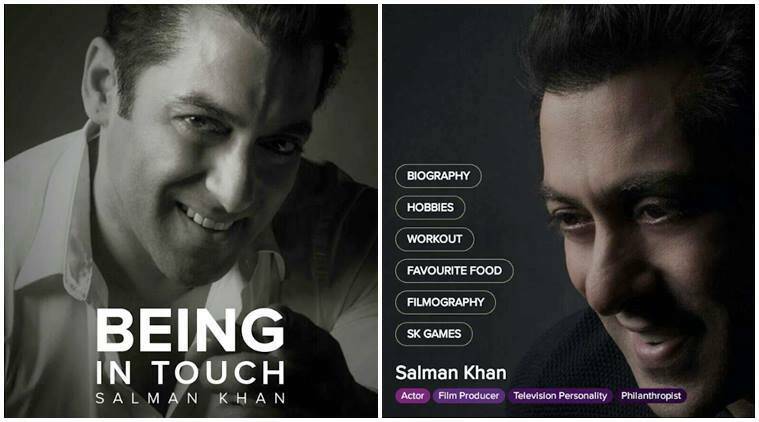 Superstar Salman Khan on his 51st birthday on Tuesday launched a mobile application titled ‘Being In Touch‘, through which his fans will be updated about his personal and professional life. In a first for Bollywood, actress and fashion queen Sonam Kapoor had launched her personal app to reach out to her fans. It focuses on the core areas of fashion, beauty and fitness, but also offers plenty of personal recommendations and tidbits like recipes and workouts. There are a lot of photographs, posters and magazine covers, but there’s clearly an emphasis on interaction and behind-the-scenes glimpses. In a first-of-its-kind move for an Indian actor, Alia is now a character in a live stimulation mobile game. Launched on March 22, the game features her as the player’s best friend who guides them to rise in their career in the film industry. Players can choose a male or a female avatar and even play in Hindi. Bollywood actress Sunny Leone launched her new app in collaboration with EscapeX, a New York-based startup. The app aggregates all of the star’s social media accounts and gives its users real-time updates from Sunny Leone’s various social handles. The app comes with a built-in web browser and an online/offline music player. It also includes support for push notifications and custom emojis. The actor launched her own app, called the Disha Patani Official App, to interact directly with her fans. The app was launched on March 22 and Disha has already started running contests on it. With features like live broadcasts, event tickets, built-in playlists and more, the app brings her fans one step closer. Neha Sharma has released her new mobile app. The new app enables the fans to access Neha’s social handles (Facebook, Twitter, Instagram) and directly interact with her through the in-app social feed. The app also provides unique features like Live broadcast, Voice notes, push notifications, Featured Videos, Superstar posts, contests, Superfan badges, a subscription service, and live chat between Neha and her fans. Filmmaker and choreographer Remo D’Souza launched his official app in January this year. The app runs contests, winners of which get prizes like choreography lessons from Remo and his gang, video calls with Remo, a chance to feature in his films and more. It also runs live updates from all his social media accounts, integrated on one platform. 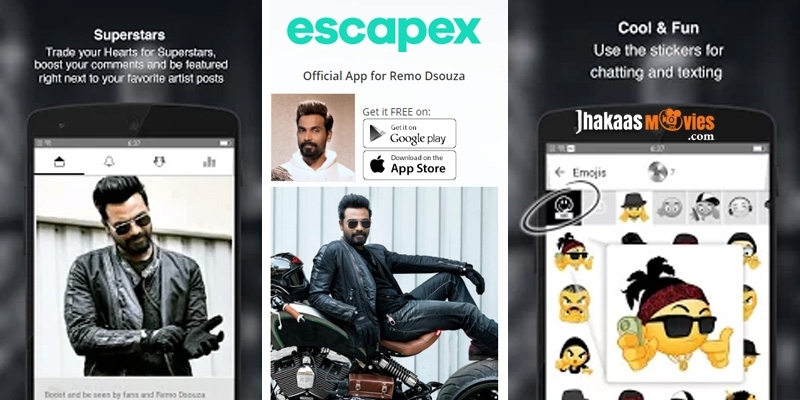 The app, which is titled ‘Amy Jackson Official App’, has been created by New York-based startup, EscapeX Limited. The app has extensive features for fans to stay connected with the ‘Madrasapattinam’ actor through various offerings like in-app social feed, push notifications, featured videos, superstar posts, contests, superfan badges, wallpapers, ringtones and live broadcast.